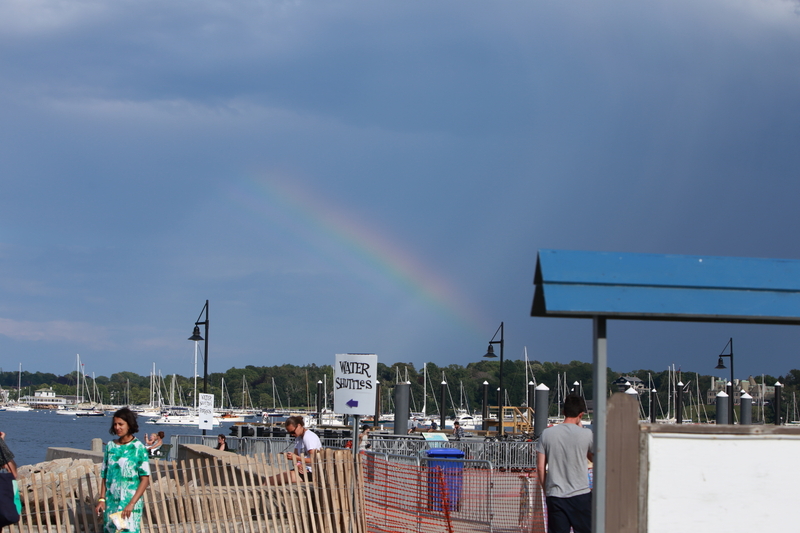 It is impossible not to hear great music at the Newport Folk Festival. The first day of this year’s Festival was fantastic, with possibly the best closing set I have heard to date. Saturday’s music was at least equal to the previous day. The day was gorgeous, blue skies with some high, wispy clouds. The temperature was moderate. All in all, a perfect day awaited as we patiently sat at the gates. 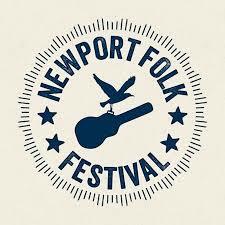 The Newport Folk Festival continues its lineup announcements and added a couple of terrific acts (I wish there were more to announce to you! ).